Evil Activities & DJ Panic. 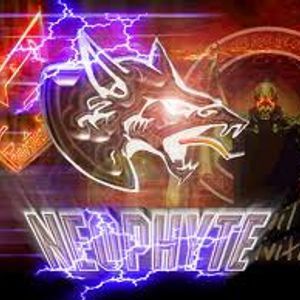 Make some Noise 4 Dj Neophyte!!!!!!!!!!!! 11. DJ Mad Dog - So What About The...? 32. Bodylotion - Ik Wil Hakke!